Want to see the magic behind a successful recognition programme? We've brewed the 5 magic steps to help make your employee recognition programme a success. Inside our eBook, learn how to define your employee recognition strategy, make key recognition design decisions and increase engagement. Welcome to part three of our Summer Fridays mini-series. In case you missed our previous editions, be sure to check out 10 low-cost employee recognition ideas to maximise employees’ time and 10 low-cost ways to motivate employees while making recognition a piece of cake. This time around, we’re introducing 10 low-cost employee recognition ideas, focussing on experiences that require little effort to take your thank you to the next level. As the saying goes, “actions speak louder than words,” so show your employees you appreciate them by choosing an experience that aligns with their interests. Nothing says ‘thanks for all your hard work’ quite like offering employees a day to enjoy themselves. Employee recognition and reward go hand-in-hand, but it’s important we highlight the difference between the two before we dive into our 10 low-cost employee reward ideas. Keep in mind that recognition should always come before the reward, but both are valuable when it comes to helping employees feel appreciated and valued at your organisation. Plus, fun experiences used as rewards are a great way to deepen connections and improve employee collaboration. When you’re thinking about ways to recognise your employees, it can be difficult to narrow down your options — as we’re showing here, they’re endless! 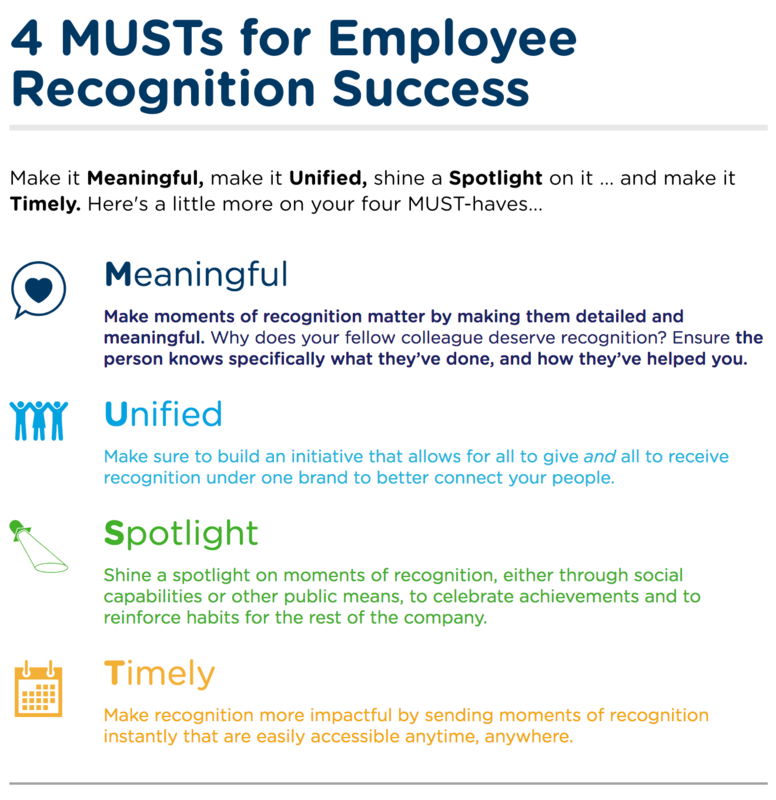 To help, here’s how I like to think of my MUSTs for employee recognition success: Make sure it’s meaningful, unified, shines a spotlight on achievements and is timely. When employees are recognised for their efforts, a great low-cost way to reward them can be with an exciting experience. We know we’ve been bringing you free recognition ideas, but we promise these experience ideas won’t break the bank. Below are 10 low-cost ways to offer experiences to say thank you by rewarding employees either as a team or individually, depending on the activity. There's nothing like experiencing the latest box hit movie in theatres, while enjoying some buttered popcorn and your favourite candy. Or maybe employees would rather a Netflix voucher so they can have a cosy movie night on their sofa. 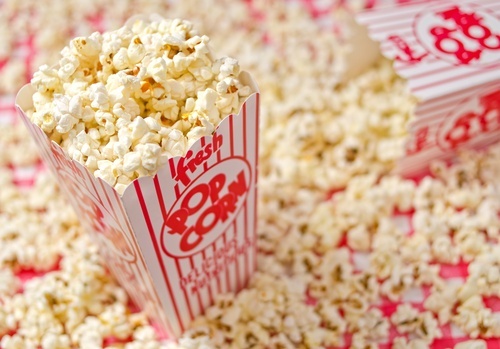 Whichever they fancy, offer them a cinematic experience like no other by rewarding their outstanding behaviour. When employees go above and beyond to help the team out and move the needle, celebrate the team’s achievements at a happy hour. Managers can take a trip to the local brewery or pub and share some laughs and stories over drinks and appetizers as a low-cost way to reward employees. Whether employees like football, rugby or anything else, bringing them to a sports game is a surefire way to promote team-building. And for non sports-lovers, the people watching is always worth the experience! Sporting event tickets are a low-cost way to reward employees for their continuous efforts and share a fun experience outside the office. When employees have the chance to step out of the office for a few minutes, get some fresh air and have a conversation over a good cup of coffee, they’re likely to come back into the office feeling refreshed and re-energised. Brew connections over a latte, instead of a whiteboard and get outside the confines of your office building. Music is a huge part of employees’ lives. 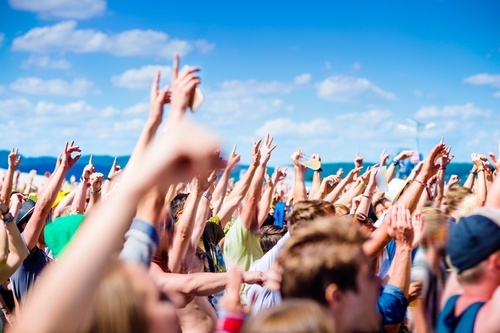 Recognise an employee’s passion for music by rewarding them with concert tickets as a low-cost way to say “keep up the great work” and deliver them an experience they won’t forget – maybe they’ll even get the chance to see one of their all-time favourite artists! A good way to escape the summer heat and work on team-building is to take a trip to the local bowling alley. Plus, a little competition can be inspiring. As a bonus, promise the winner their very own custom bowling shirt! Find out what employees like to eat or drink and reward top performers with a voucher to a local cooking class, cocktail-making class or even pastry-making class. Employees will not only get to learn something new that aligns with their interests, but will always remember the reward for their hard work, which reinforces that desired behaviour. Discover what employees have always wanted to try in their area. Managers can then get team members a voucher for the activity at hand – whether it’s bungee jumping (for the more adventurous employees), a guided food tour or a trip to the aquarium. Everyone knows you need to unplug in order to recharge sometimes. 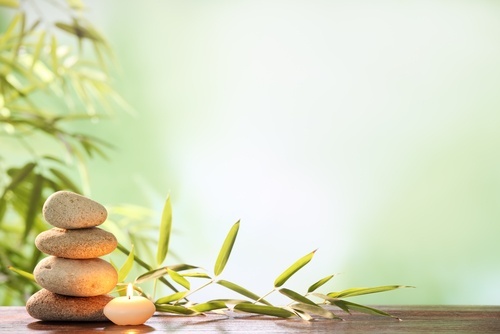 Reward employees with a voucher to a spa so they can get a massage, or service of their choice, in order to regroup and come back to the office feeling refreshed. It’s an easy way to improve employee wellbeing with a great reward. Demonstrate you’re an employer that genuinely cares about work-life balance (or work-life integration as we like to say). Find out what employees are passionate about outside of work or have always wanted to learn – whether it’s a glass blowing class, an improvisational acting class or a photography class. This summer, maybe it’s time to let your actions speak louder than your words. Whichever experience is right for your employees, make sure to try new activities throughout the year to continuously recognise and reward employees. 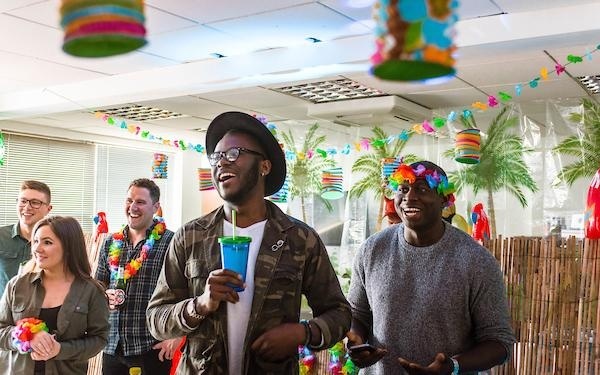 Whether you focus on rewarding teams or individual achievements, these low-cost employee reward ideas are guaranteed to leave your employees feeling appreciated and valued for the months to come. Throughout this mini-series, we hope you've learned that we're always here to help. Our world-class recognition solutions can help you attract, retain and engage top talent to make your organisation stand out amongst the competition. Reach out to us for more ideas on how to recognise employees and let's get started on your journey.